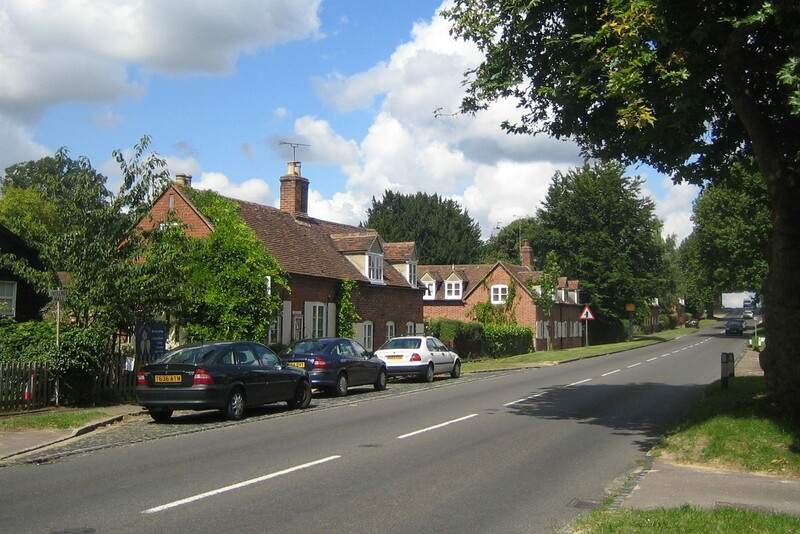 Nuneham Courtenay is an unusual village of small, mainly semi-detached, single storey, and very uniform cottages which line each side of the main road. The cottages are brick built with tiled roofs and dormers in the attic and shutters to the windows on the ground floor. The name 'Nuneham' means 'new village' and the 'Courtenay' part of the name comes from the Curtenay Family, who lived here in the thirteenth century. 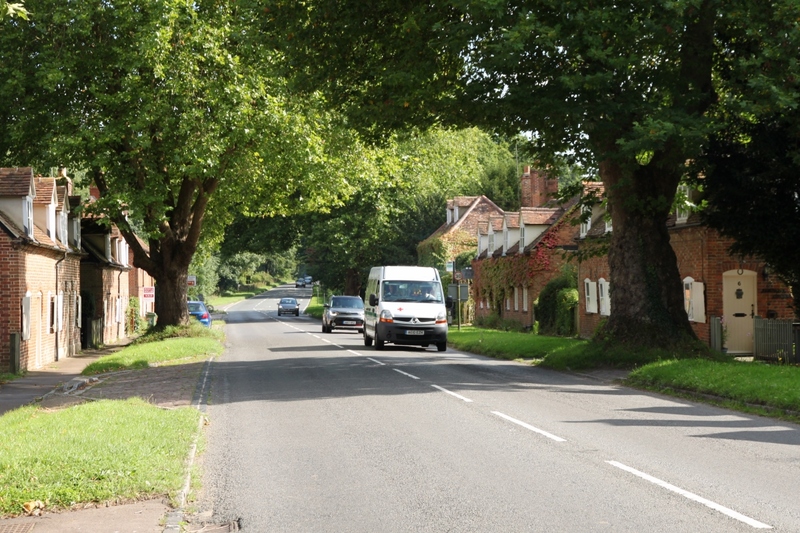 The village was originally listed as 'Newham' in the Domesday Book. It was originally inside Nuneham Park and consisted of pretty white cottages scattered around a piece of water and shaded by a number of fine trees. 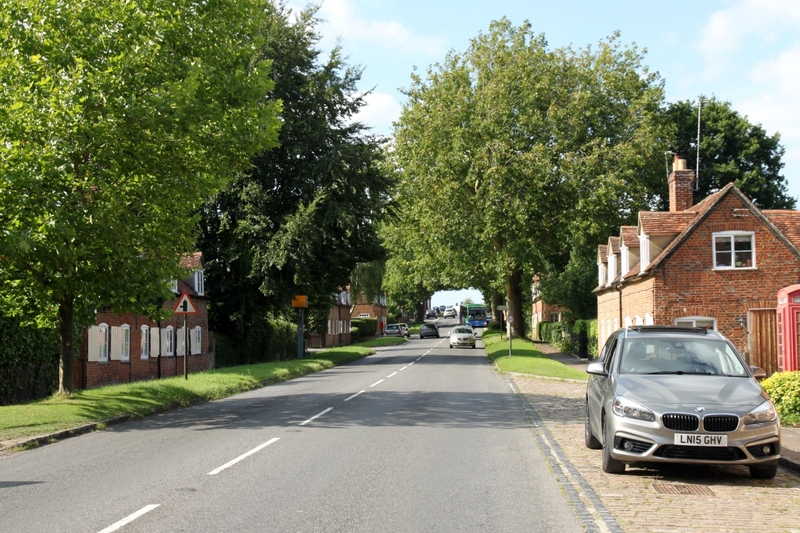 However in 1760 the whole village was rebuilt and relocated on the main road because the 1st Earl of Harcourt thought the existing medieval cottages spoiled the view from his new house and landscaped park. 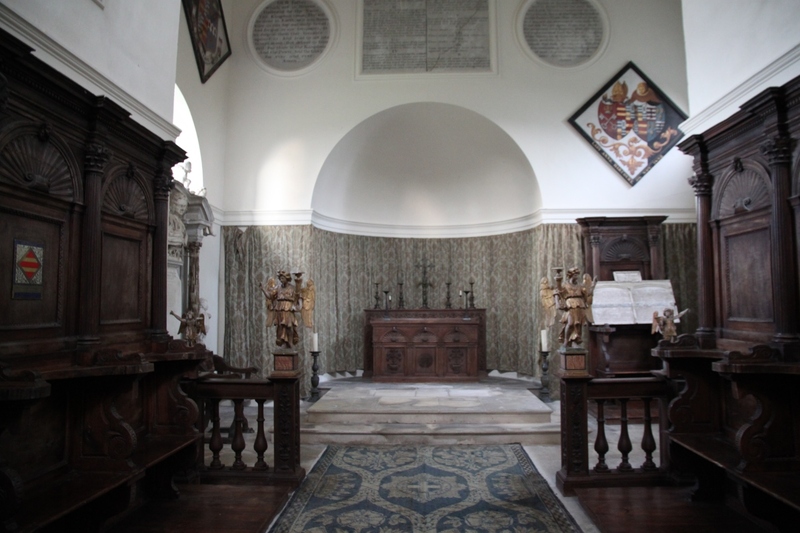 The village church went too, replaced by All Saints Old Church built in the style of a classical green domed Palladian temple on a site overlooking the Thames. 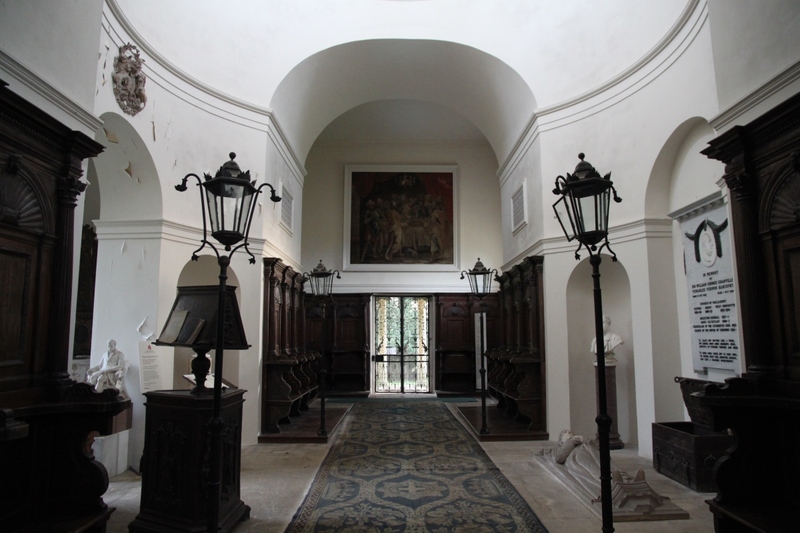 Inside there are 17th and 18th century Italian fittings introduced in the 1880s, and effigies and busts of the Harcourts. 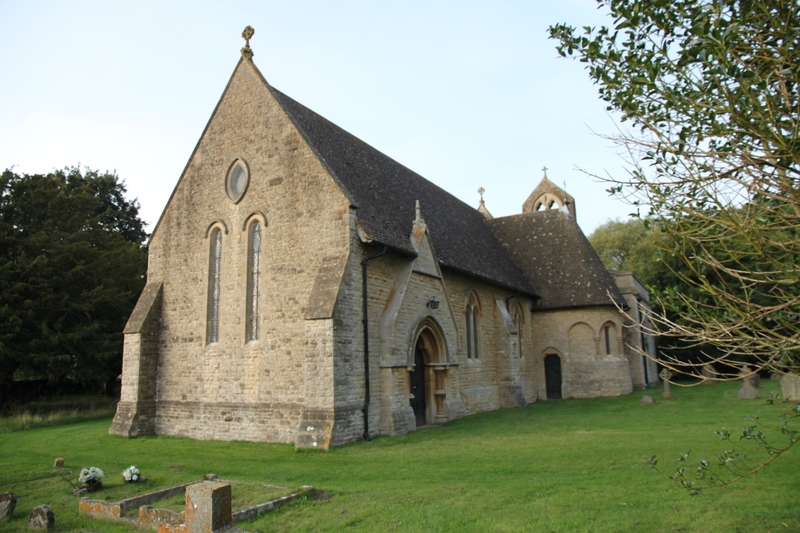 The church is now in the care of the Churches Conservation Trust. 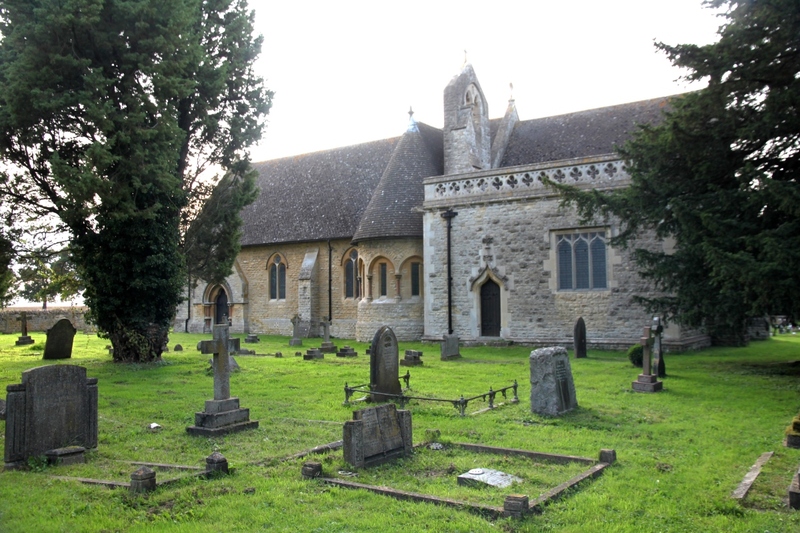 A new All Saints Church was built for the parish during 1872–74 by Edward Vernon Harcourt MP in the Early English Gothic Revival style. The new church was closer to the relocated village. In the 1970s the 'new' All Saints Church building was declared redundant. 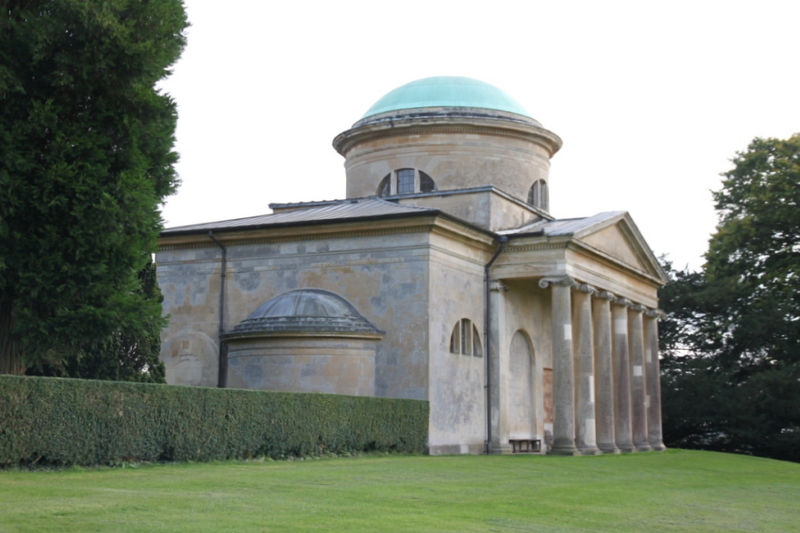 Nuneham House itself is a Palladian villa, built for the 1st Earl of Harcourt in 1756. It is currently used as a retreat centre by the Brahma Kumaris World Spiritual University. Its landscaped grounds were designed by Lancelot Capability Brown. 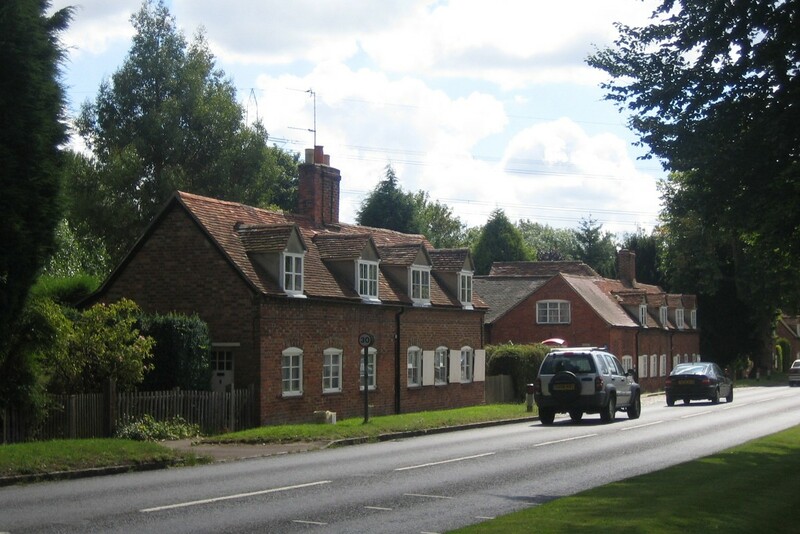 All the cottages are listed as are many of the buildings and features in Nuneham Park, and the whole village and the park are in a conservation area. Just south of the village is the Harcourt Arboretum on part of the former grounds of Nuneham House. The arboretum is part of the tree and plant collection of Oxford University's Oxford Botanic Garden. It includes ten acres of woodland, and a thirty-seven-acre wild-flower meadow. The ornately carved Carfax Conduit stands on the hill overlooking the Thames. This stone cistern was moved here in 1786 having once stood at Carfax in the centre of Oxford dispensing fresh water from springs at North Hinksey. Unfortunately the Carfax Conduit is not open to the public. 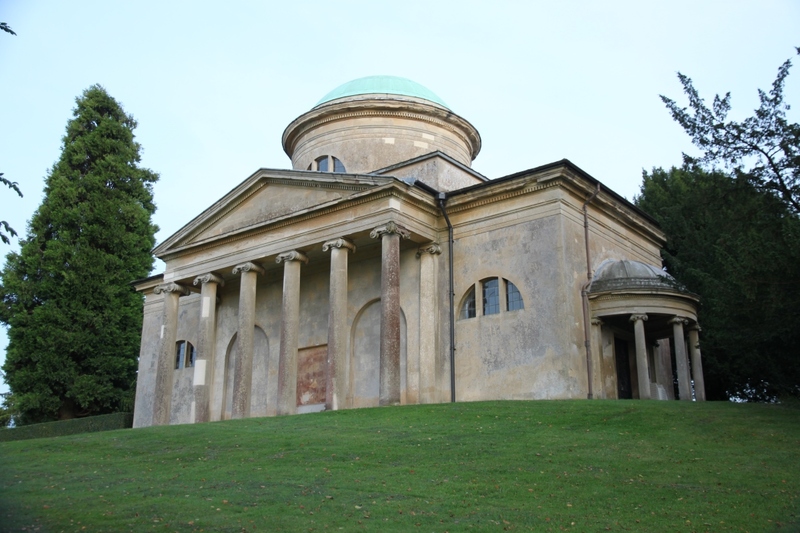 The Conduit House at North Hinksey is in the care of English Heritage and is open to the public. Nuneham Courtenay is five miles south-east of Oxford on the A4074.